From now on whenever we get into someone’s car I will have to make them sign a waver. 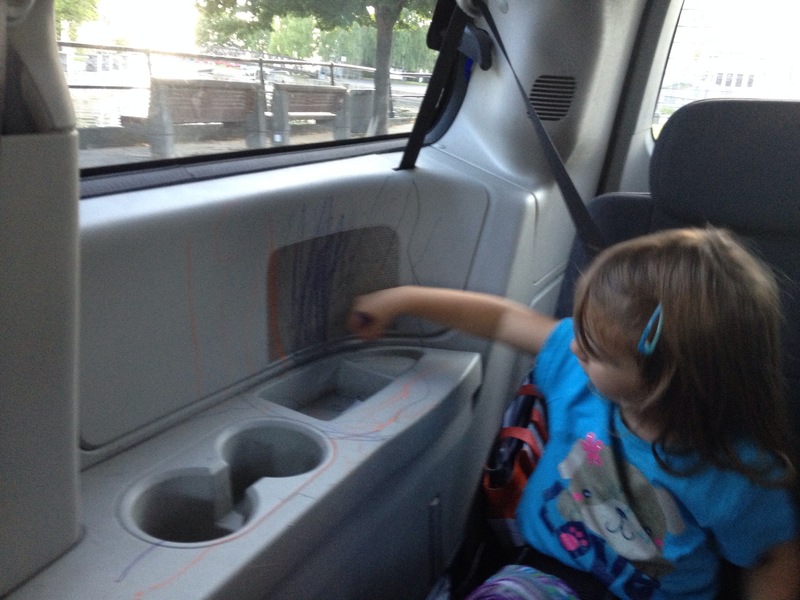 If you accept us into your car … You are risking this. Episode 15: Tuning Up Sticks and Balls. As usual , we’re trying to hold a civil program but the subjects always shift towards anything we shouldn’t be talking about. Sticks and balls… And baby powdering your balls. Another day another vlog. Honestly when I started to post youtube videos I thought to myself I’ll just make videos when I get interesting thoughts. (interesting in my own standards) I thought some funny stuff is bound to come out. But it’s actually not funny at all… I’m sharing my daily lessons, I don’t know exactly where I’m going with this, but I encourage you to try something new without having it all necessary figured out. Today’s vlog talks about dealing with people we don’t like. We can claim to be saints, but we’re all guilty of knowing someone we don’t necessarily like.So here’s a little thought to clear our channels and be happier in our day to day lives. Live everyday fully. Learn a lesson daily. 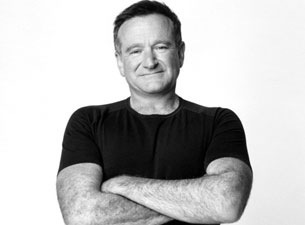 Sure I’m here talking about finding happiness and making sense of things. But the truth is, I’m just as lost as anyone out there seeking for answers. I get anxiety, negative thoughts and stress and I try to deal with it in the best way that I can. After a summer home with my tots, I’m headed back to work next week. The thought of it kept creeping up in my head and I couldn’t help but feel anxiety towards it. Then something happened, some of my girl friends put together a girls night out for an upcoming evening. It turns out to be the evening of my first day back, and suddenly something shifted inside me and I learned how To deal with some anxiety in a new way. Here’s me trying to share it. 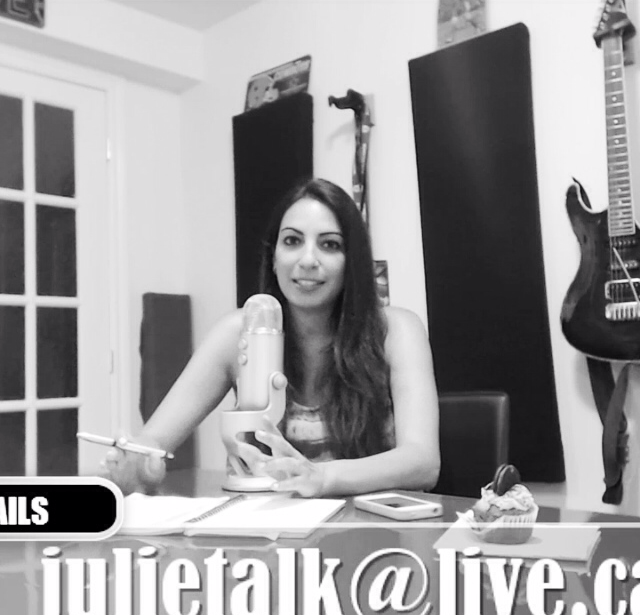 Julietalk live episode 14: Riots, rectums and chicken feet. I know the titles are ridiculous, but this is the only way they can represent the content of the episode. 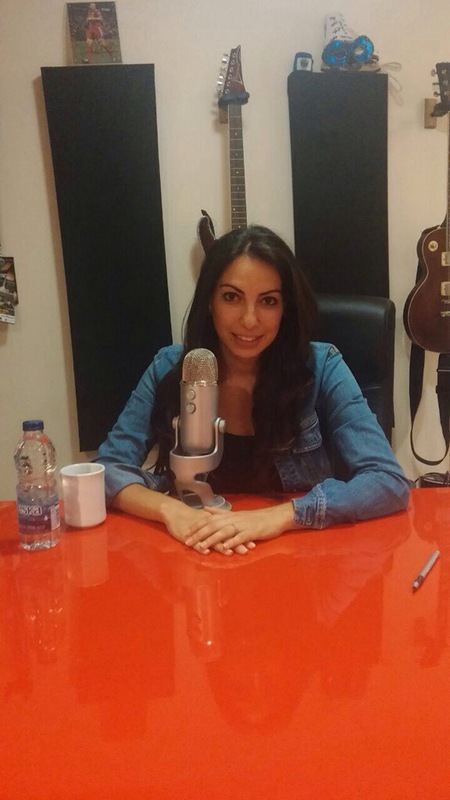 Episode 14 features our guest Baba Ghanoum of which we could not get enough of. Also on the show, lil’ miss hot flash bringing us up date on the current dating scene. Feel free to leave comments and to share. Jack’s phone, off territory ? Found my husbands cell phone in the bathroom. To check or not to check? Haha, that’s not even a question. And my husband can access my phone anytime. Not that we’re checking each other, but I think that the phone is too big of a thing to keep private from your spouse. 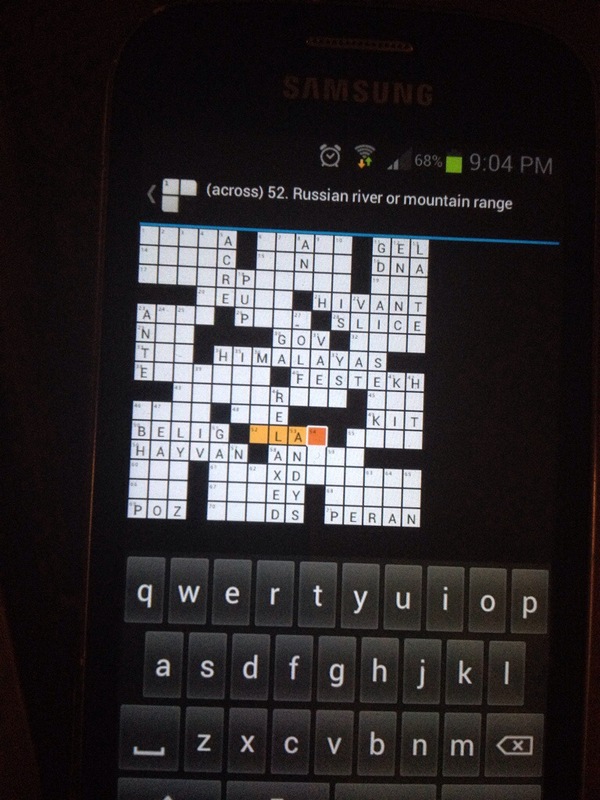 So I came across his phone in the bathroom, I open it and find that he was in the middle of a crossword puzzle. So of course my first reflex is to try to complete it so that he can be impressed when he comes back to it. Ok, 52 across, Russian river or mountain range. So of course the next best thing to do is to completely sabotage the whole thing and fill the boxes with random words. Filling up the boxes with random words while laughing a loud and evil laugh. I’m enjoying this more than I thought I would. Oh he’s going to flip out.